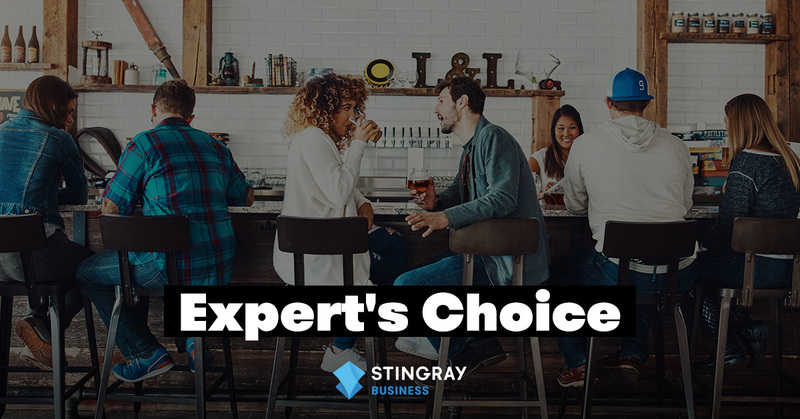 We interviewed our in-house music designer Corey Tardiff, our resident jazz music expert, to learn more about his favorite Stingray Business channel. What is your favorite Stingray Business Channel? My favorite Stingray Business Channel is (surprise surprise) Jazz Standard Instrumentals. Mainly because I studied jazz performance for many years, and I also completed a Bachelor’s Degree in Electroacoustics studies. I do find that generally, jazz has many interesting artists compared to other genres. For which business would this channel be best suited? This channel would work in many different commercial spaces, such as in an elegant restaurant, in a retail store, or a luxury hotel such as the Ritz-Carlton. Who is your favorite artist on this channel? My favorite artist is John Coltrane. He is an artist that always reinvents himself. Throughout every era, you can see him pushing the boundaries of jazz as a language and taking risks instead of staying in his comfort zone. Also, many of his works feature my favorite drummer, Elvin Jones. What mood does this channel create? Personally, rather than a mood, this channel is more about the musicality of old musicians. Jazz is about older artists who use improvising to create something new on the spot, which drives me to listen to it more often. It is not about the mood; it is about the why. What’s the best time of the day to listen to this channel? This channel would be best enjoyed while sitting down, relaxing in a lounge or a fine restaurant. The best time to listen to jazz is late afternoons and evenings, from 4-7 pm or 4-8 pm. Does Jazz Standard Instrumentals suit your business perfectly? Visit our website or contact us at businesssales@stingray.com to learn more about how you can get access to our music!